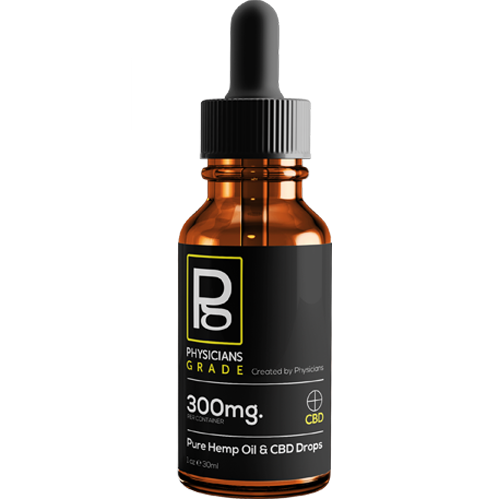 Choose Your CBD Product below. 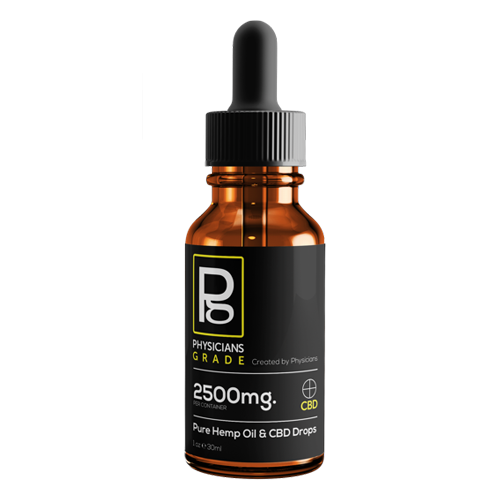 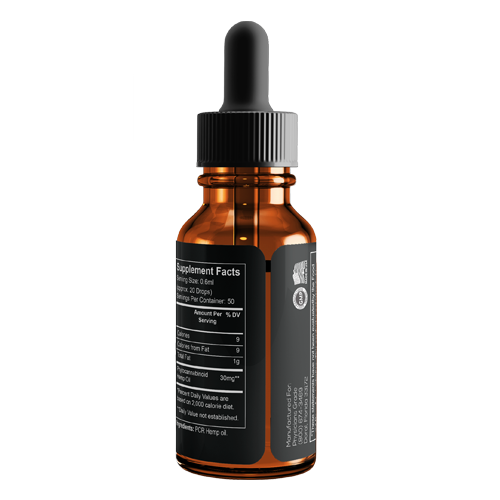 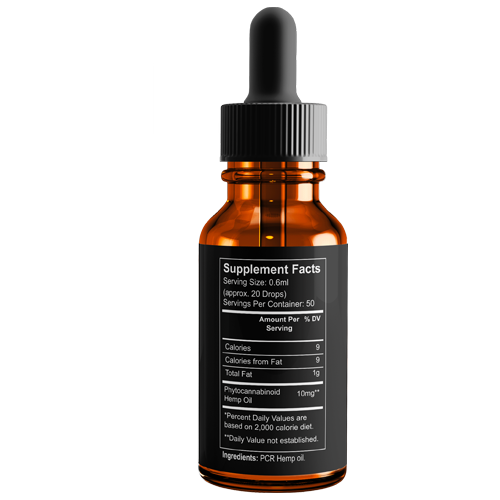 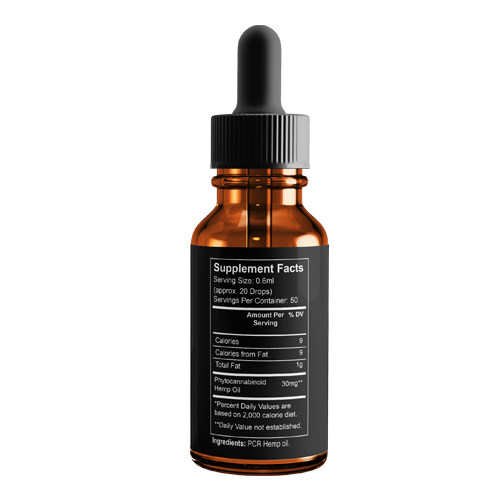 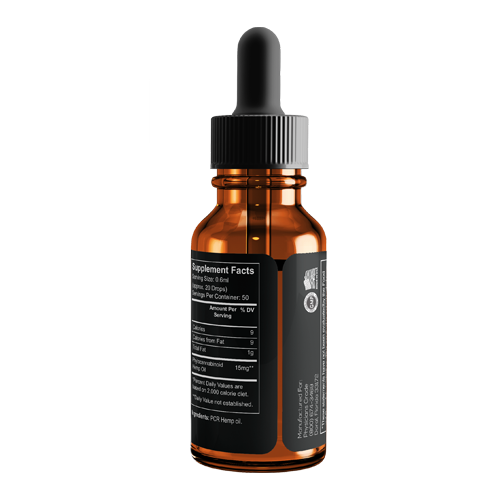 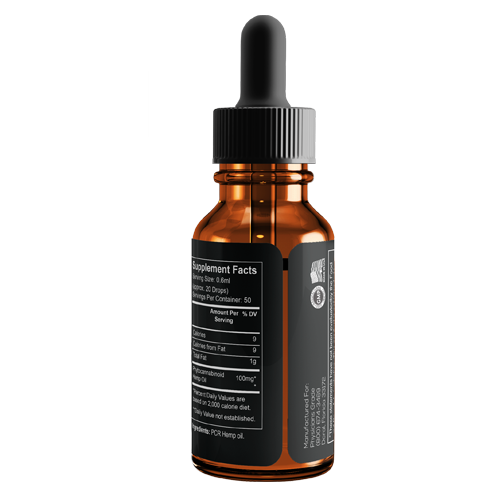 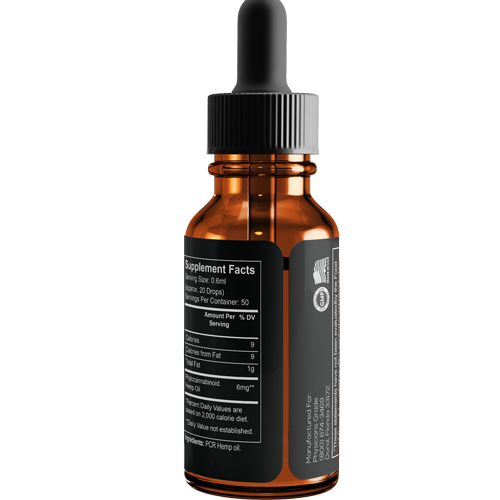 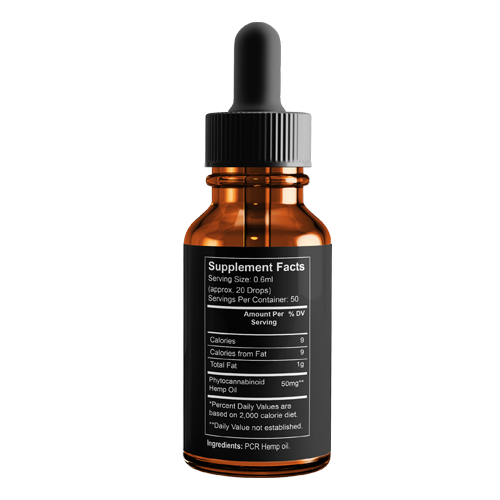 Physicans Grade Pure Hemp CBD Oil Tincture drops contain only the finest-quality cannabidiol made from 100% organically grown industrial hemp. 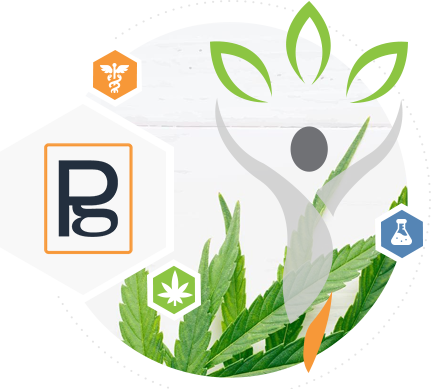 By using the whole-plant, we ensure we’re able to capture the fully array of cannabinoids and plant terpenes available, ensuring we have the most robust product available on the market. 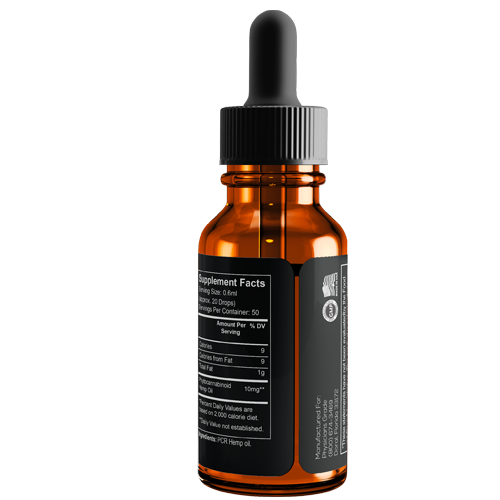 Physicians Grade Tinctures are our most potent products. 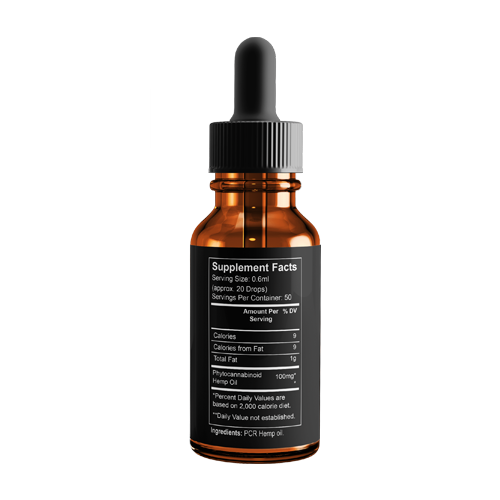 Convenient, fast-acting sprays that deliver results. 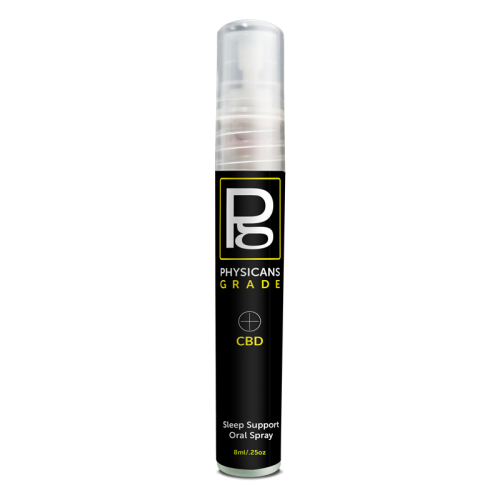 Physicians Grade Oral Sprays are our most potent products. Physicians Grade Sprays are easy to use on the go! 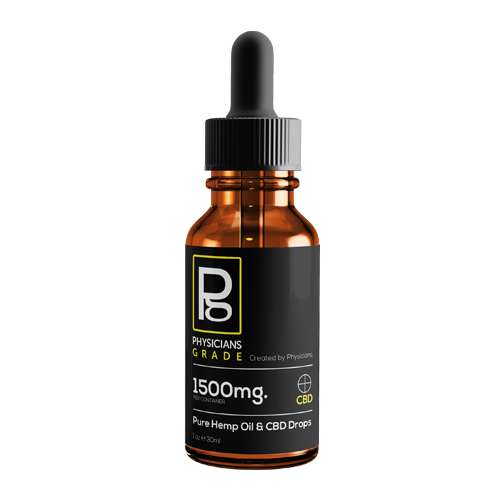 Powerful, time-released CBD with the convenience of a capsule. 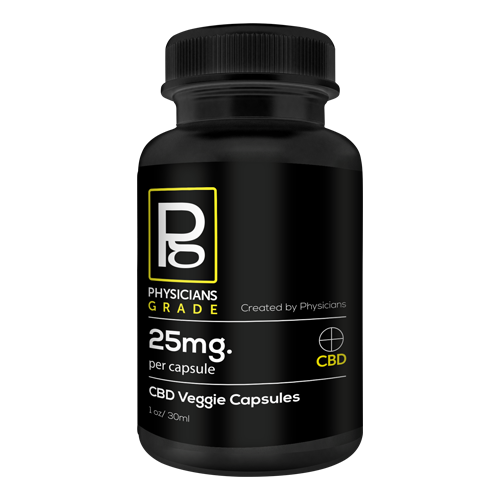 Physicians Grade easy to digest Veggie Capsules. 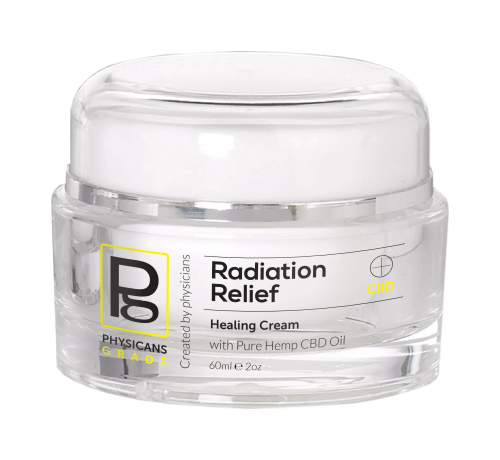 Soothe pain and promote wellness with our topical creams. 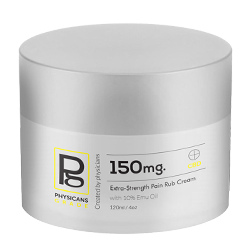 Physicians Grade soothing pain cream. 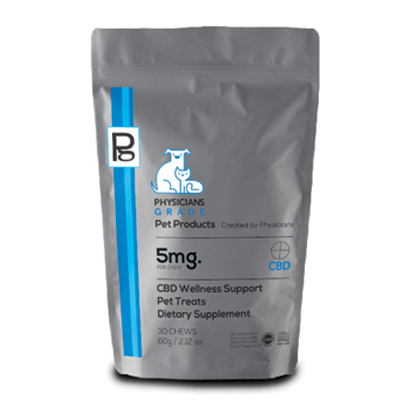 Physicians Grade CBD Chewable Pet Treats can aid in creating a better quality of life for your pets. 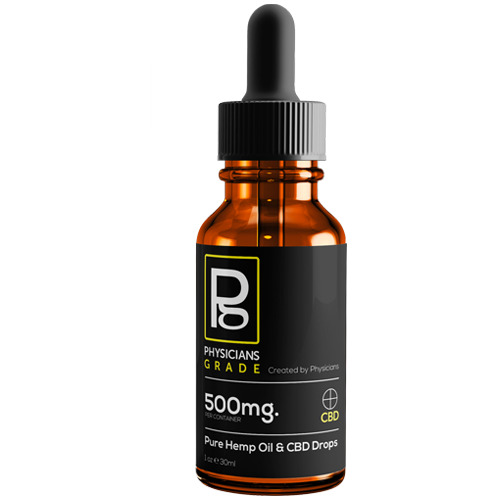 Our core value is to bring health and enrichment to peoples lives through Physician created CBD formulations. 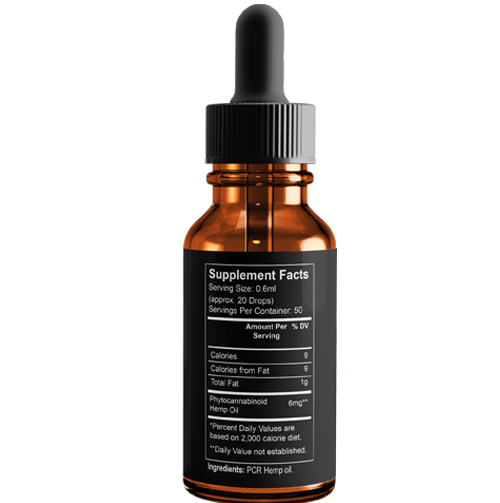 We sincerely hope our products are able to enrich your lives so that you can go forth in the world and live more boldly, more passionately, more alive. 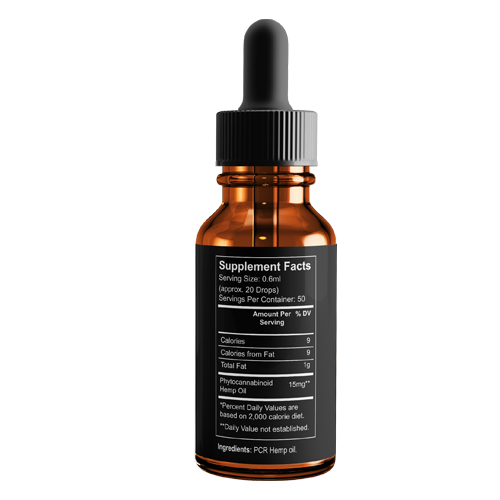 The gift of health is truly the most precious gift we have, and we at Physicians Grade are dedicated to doing our part so you can live more abundantly. We’re certain you’ll love Physicians Grade products, but if you have any questions or concerns, feel free to reach out to us. We love to write about and share the latest news in the CBD industry on our CBD News section or get our monthly email.